Windows 10 Mobile users don’t have access to as many apps and games as they would on iOS or Android, but despite this they still made it their platform of choice. They just like the platform, but even so we all would want more apps available for our platform of choice. Well, if you have been hoping for an official Snapchat app for Windows 10 Mobile, you might be in luck. Right now there is no official Snapchat app available for Windows 10 Mobile. 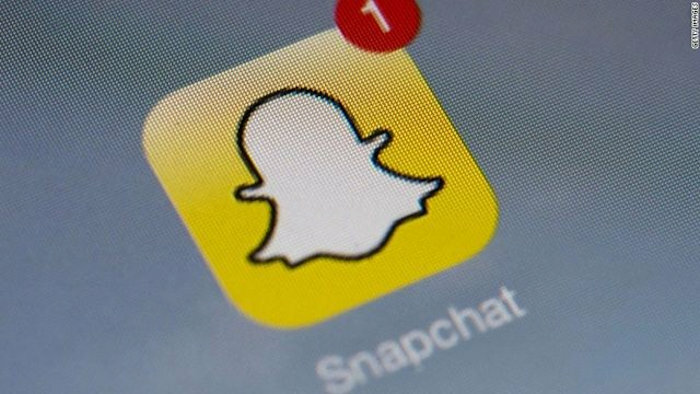 Sure, there are third-party options like 6snap and 6discover have been removed from the Windows Phone Store at Snapchat’s request so those using Microsoft’s platform can’t really Snapchat with anybody. I’m sure that makes many of them very sad. So there you have it. There has been no other official mention of this yet.